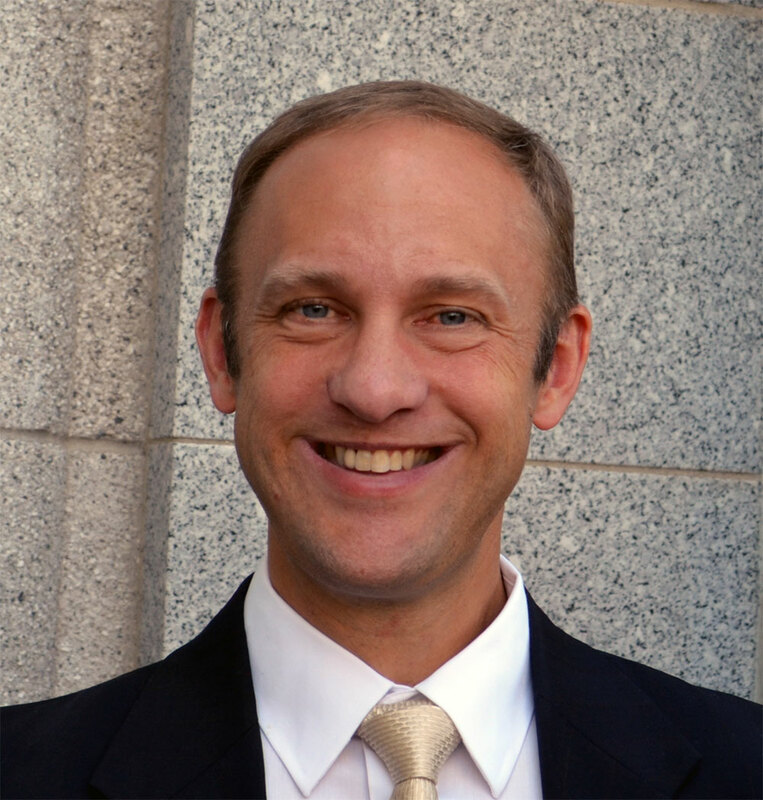 Eric W. Pearson, Esq., is the firm’s president and managing attorney. Raised in Southern California, Mr. Pearson graduated in 1995 from Harvard Law School, where he served as an editor of the Harvard Law Review. Based in Salt Lake City, his practice has focused on business relationships and corporate transactions, assisting a wide range of clients that include software companies, restaurant owners, private equity firms, asset-based commercial lenders, airlines, Web-based retailers, oil and gas ventures, gold and copper mining companies, real estate syndicators, registered broker-dealers and real estate developers. Mr. Pearson has a keen interest in the interplay between emerging technologies and the law and works with clients involved in blockchain innovations, smart contracts, cryptocurrencies and ICOs, social media applications and artificial intelligence. Mr. Pearson is also the president and managing attorney of Equitas Advocates, P.C., a boutique law firm specialized in helping clients obtain fair and just compensation for injuries suffered due to defective or mislabeled medical products, such as hernia mesh, talcum powder, Nexium and other PPI drugs, Invokana, Xeralto, hip replacements and IVC filters. Mr. Pearson is a founding board member of Team Kid Courage, a non-profit dedicated to helping children with disabilities participate in sporting and other active events notwithstanding their physical limitations. He enjoys spending time with his wife, children and grandchildren, and is an avid skier, marathoner and mountaineer.